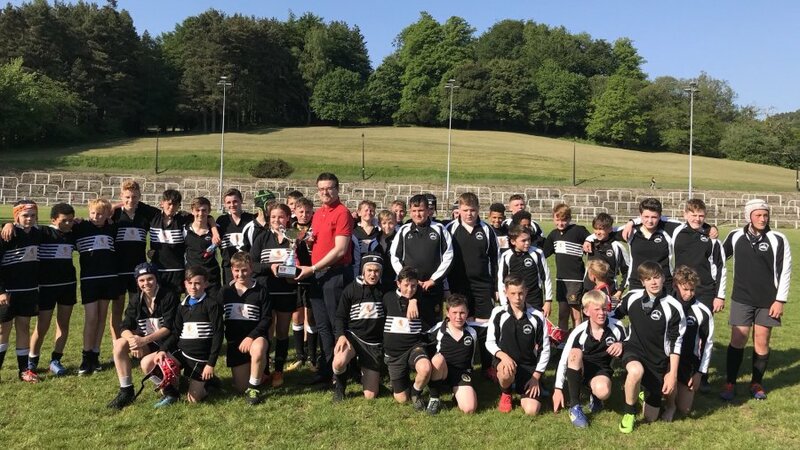 PONTYPOOL, South Wales, 30th June 2018 - Pontypool RFC is proud to unveil the club’s special commemorative jersey that will feature for the majority of fixtures throughout the pivotal 2018-2019 season, where last season’s National Championship ‘Invincibles’ will be seeking to seal a return to the Principality Premiership division. The iconic red, white and black-hooped jersey has been designed to replicate the threads worn by the heroic squad that defeated Swansea RFC at the former National Stadium to claim the 1983 National Cup (then Schweppes Cup) and honours what is largely considered to be the club’s greatest ever achievement. Married with the return of Pooler’s traditional white shorts, the jersey will undoubtedly be a familiar sight to supporters who experienced the club’s golden era throughout the 1980s, where the Pontypool Park-based outfit forged a fearsome reputation worldwide for overpowering opponents up front with sheer force and physicality. Under the stewardship of the legendary Ray Prosser, Pooler overcame two powerhouses of Welsh rugby in the run up to the 1983 final. 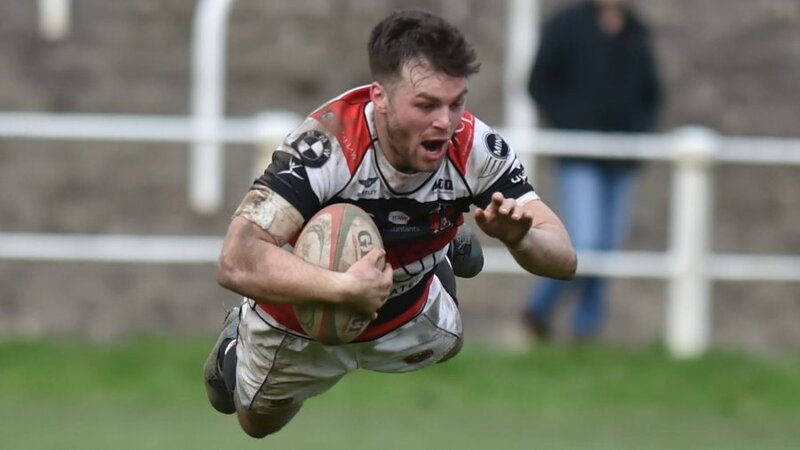 After defeating Cardiff RFC 13-9 in the quarter-final at Pontypool Park, Pooler went on to conquer Bridgend RFC 19-3 in the semi-final at the Talbot Athletic Ground to set up a chance to claim the trophy that had previously eluded the club for so long. 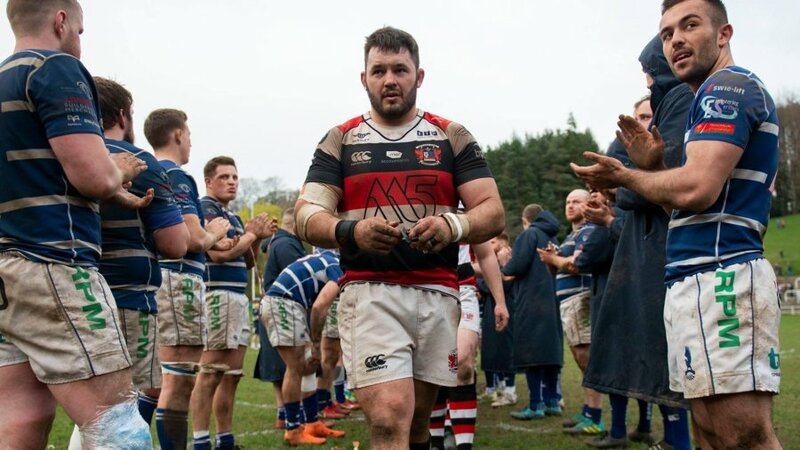 The two victories gave Pooler serious momentum going into the crunch final and after eighty gruelling minutes, the Jeff Squire-captained side lifted the National Cup for the first and only time in the club’s history to truly become the pride of Pontypool. Pooler’s starting tight-head prop on 30th April 1983 was club legend, Graham Price. The British and Irish Lions great played in all five of the club's National Cup games prior to the final in Cardiff and started in the front-row alongside Bobby Windsor and Steve 'Junna' Jones – the late father of Pooler’s current talismanic head coach, Leighton Jones. "Winning the National Cup is one of my fondest recollections of my time with Pontypool," said Price. 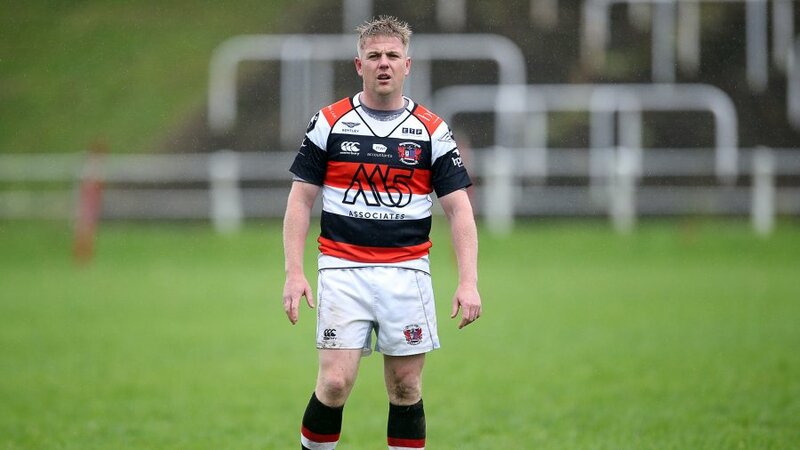 "There was a real feeling of elation when we beat Swansea in the final and I recall how we absolutely hammered them up front by playing in the traditional Pooler way. “I think supporters will really enjoy watching the team play in a replica of the jersey that we wore that day and to introduce the shirt ahead of the season where the club can secure a return to the Premiership division makes it all the more special. “Pontypool is a town that is proud of its rugby heritage and as a club, we are incredibly proud of our rich history. The many achievements the club has made over the years have helped solidify the support the club continues to enjoy to this day. 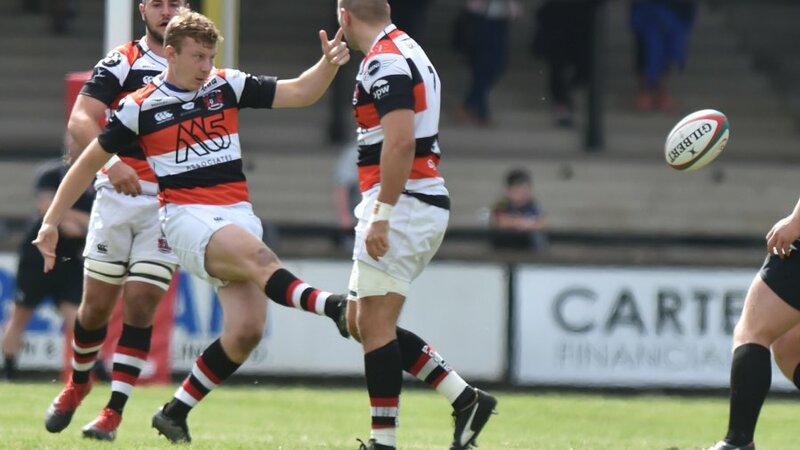 “I have so many cherished memories of what has been achieved at Pontypool Park, but if the club is able to secure a return to the Premiership with the squad wearing the National Cup winning shirt that also features our original crest – that would become one of our greatest ever moments. 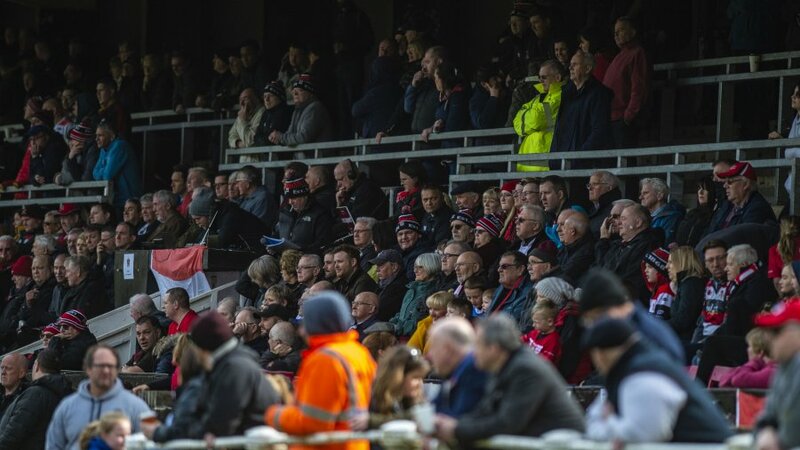 Pontypool RFC’s quest to claim a return to the Principality Premiership division would not be possible without the support of its valued commercial partners. 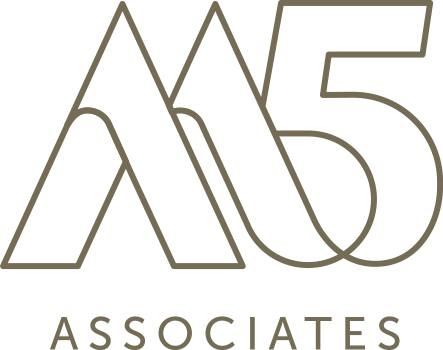 The club wishes to extend particular thanks to its 2018-2019 teamwear sponsors; M5 Associates, Sytner Newport BMW and Mini, SaxonAir, Parkway Hotel and Spa, MWR Accountants, Capital Law, Bentley Bristol, ETP, Cardiff Sports Orthopaedics, BPW Insurance, Harlech Commercial Finance, FCE Wales, Pontypool Community Council, South Wales Argus and PSM Sportswear. To pre-order your 2018-2019 replica jersey, please click here. A full range of Pooler merchandise will also be available to purchase ahead of the club’s first National Cup fixture in September.